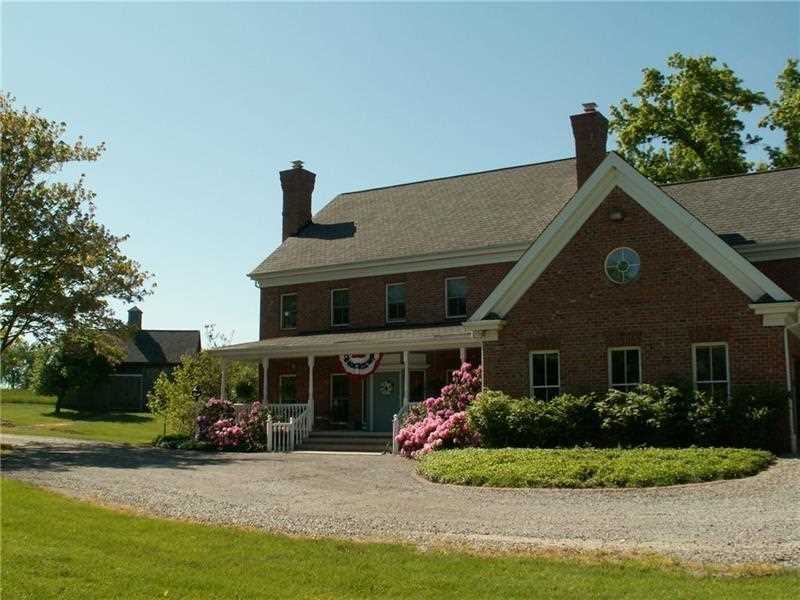 Live on this Beautiful 23 Â½ Acre Estate-Mineral Rights Included. The 5 Bedroom House has a 30 x 14 Greenhouse Attached and Includes a 7 Car Garage (3 1st Floor, 4 Lower Level) Plus Storage in 2 Barns. Hardwood Floors Throughout with a Huge Eat-in-Kitchen. The Large Deck in the Back Overlooks the Â½ Acre Pond. There is Exercise Room (14 x 15) and Office (14 x 11) on the Lower Level. One of the 2 Barns on the Property has 3 Stalls for Horses. Directions: Route 228 Toward Seven Fields, Left on Beaver Street Ext, Sharp Left on Forsythe Road, 2nd Left on Allen Drive. I was searching for a Property and found this listing (MLS #1375438). I would like to schedule a showing for 121 Allen Drive Mars, PA 16046. Thank you! I was searching for a Property and found this listing (MLS #1375438). Please send me more information regarding 121 Allen Drive Mars, PA 16046. Thank you! MLS # 1375438: This property at 121 Allen Drive, Mars, PA 16046 is located in the subdivision and is listed for $1,200,000. MLS # 1375438 has been on the market for 110 days.